Need an Attorney? We can Help! Our Auto Accident Team Is Here to Assist You. We Can Help, Open 7 days a Week! Get the Care and Settlement you Deserve! Chiro-Time Clinics has over a decade of experience helping Atlanta Accident victims Get Well and Get Paid! With multiple locations Open 7 days a Week and appointments available from 7am-7pm. It's always a good time for Chiro-Time! Need an attorney? Need a Cash Advance? Chiro-Time Clinics can help! 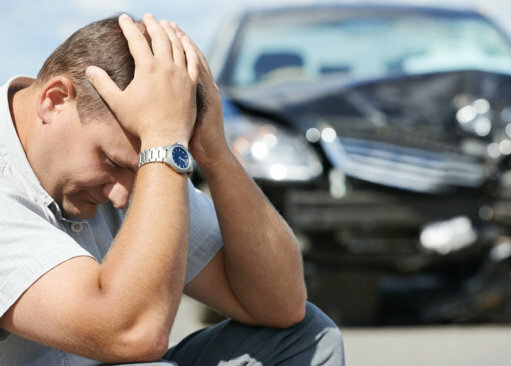 We specialize in the care of auto accident injury victims. 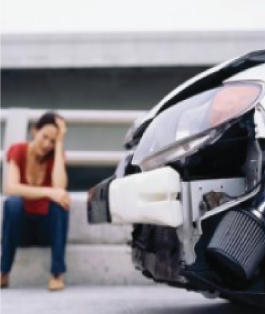 The first decision you make after a car accident is very critical. Our medical team works directly with a host of attorneys in the Atlanta to help you get well fast and get the settlement you deserve..
We have over 10 years of experience helping slip & fall injury victims. Our medical documentation is thorough, efficient, and fast to help our patients get the settlement they deserve! Every few seconds, someone is involved in a car accident. A collision at a mere 8 MPH is powerful enough to collapse the steel of a bumper. A low-impact fender-bender can cause a great deal of pain. 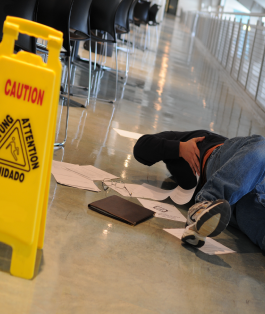 Slip & fall, and workplace injuries are also very common. We offer a variety of services to help you identify & overcome your injuries. When I first got to Chiro-Time Clinics, my back was so bad that it was painful to walk! Now, with everyone's care and dedication to my wellness, I'm better than normal! The staff at Chiro-Time Clinics is so kind, and everyone there knows my name; that's why I keep coming back. Y'all are the best. I strongly recommend Chiro-Time Clinics; I was totally surprised that it worked much better than the rehab and medications from my general physician. 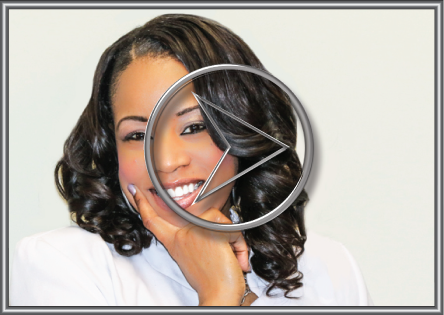 There's no better way to get better and feeling good without medications." It is frustrating to be in pain and not see the light at the end of the tunnel. After today's session at Chiro-Time Clinics, I felt that I can start running again.